The companion soundtrack album to the new Motley Crue biopic, “The Dirt”, has debuted in the US Top 10. According to Billboard, the record enters the Billboard 200 at No. 10 with opening week sales of nearly 30,000 units, of which 15,000 were in traditional album sales. 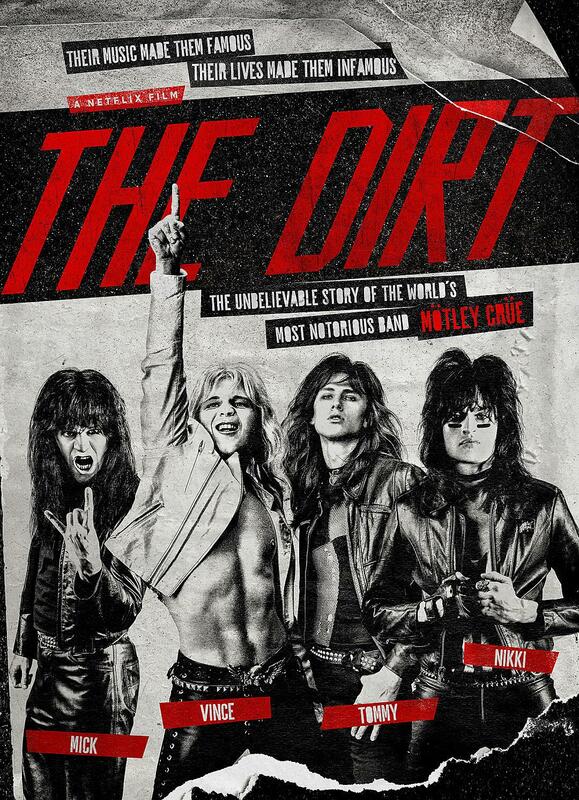 Directed by Jeff Tremaine, “The Dirt” follows Motley Crue’s rise from the Los Angeles club scene to headline-making international stardom and stars Machine Gun Kelly as drummer Tommy Lee, Daniel Webber as singer Vince Neil, Douglas Booth as bassist Nikki Sixx and Iwan Rheon as guitarist Mick Mars. The band delivered their final performance in Los Angeles on December 31, 2015 as part of an 18-month farewell tour.